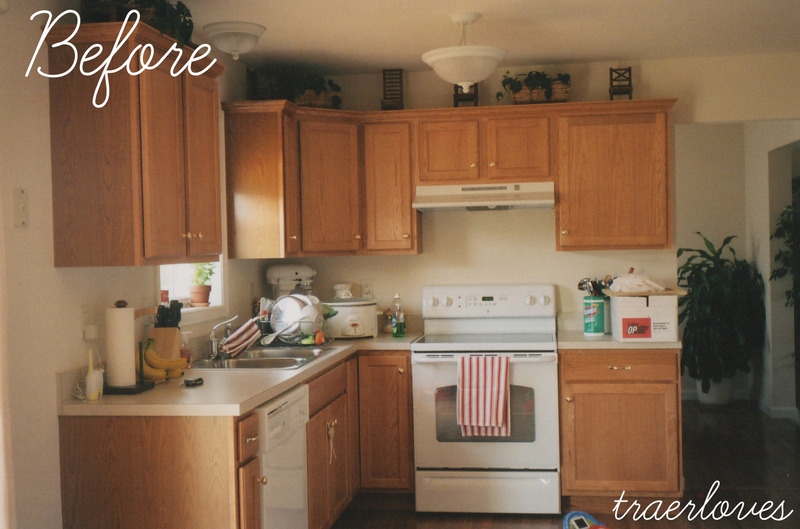 So I promised you I would show you what my kitchen looked like before it had a make-over, and I thought it would also be fun to show you what a few other rooms in my house look liked before they had some TLC. My home is a work in progress and that is part of the fun. I don’t ever start a project and think to myself, “well that is it, I will never be changing that again”! Even when I was painting my cabinet doors in 100 degree heat, I was already planning on what color I would paint them again in the future! (but believe me that is not happening any time soon) But it is fun to know that I could if I wanted to. So here they are, and I am cringing as I look at these, but they have come a long way. And just a little tease for you, I am working on my master bedroom, and the big reveal for that is on its way! So stay tuned! P.S. 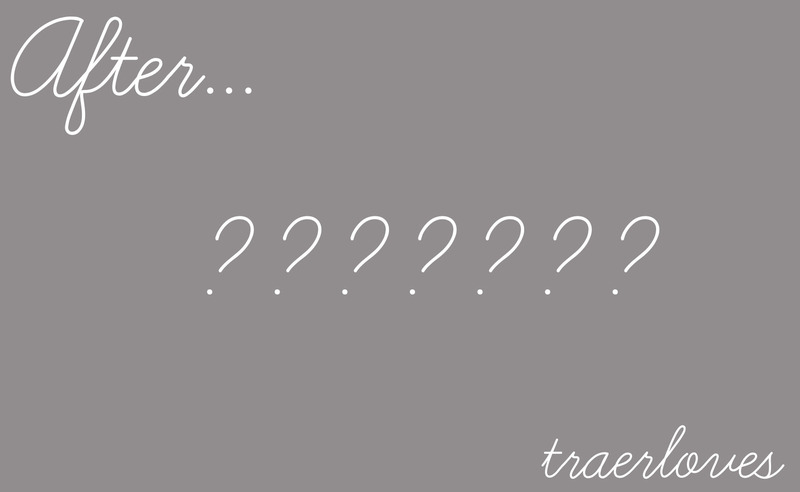 If you are not follow my blog via email, please do!!! I would love to reach my goal of 100 followers via email this year, I am at 39 now, and when I reach 100 I will give away $100! 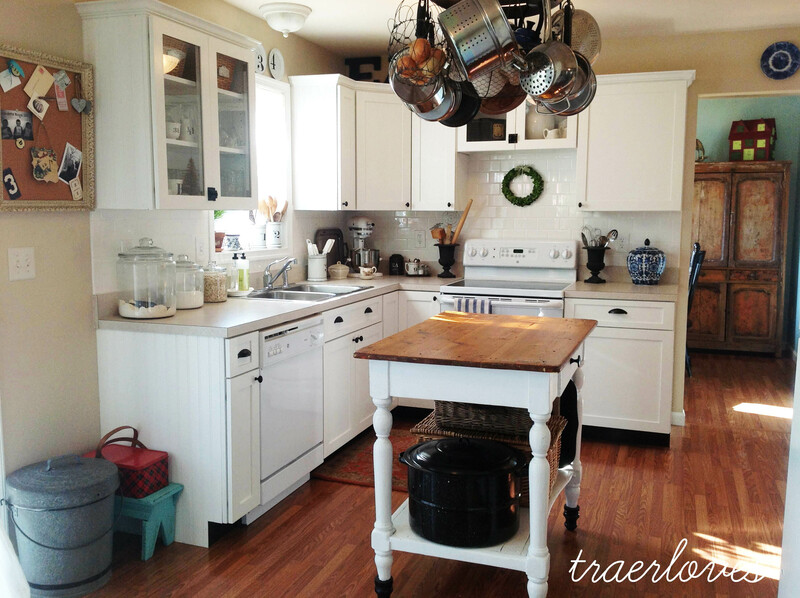 This entry was tagged before and after, home, home decor ideas, kitchen. Bookmark the permalink. oooh i can’t wait to see what you do with your bedroom! so fun! I would be so scared to paint my kitchen cabinets. Plus, my husband would probably kill me. Therefore, I will live with my wood cabinets.